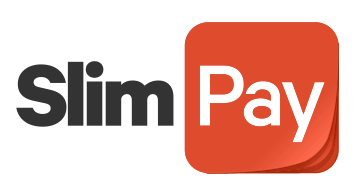 SlimPay is the European leader for payments for subscriptions via direct debit. With SlimPay merchants are able to effortlessly onboard valuable customers thanks to a user centric « checkout » flow designed to convert prospects into lifetime customers! Let’s get ready for the future of payments!